Putting Resources to Work – Energy Law Attorneys in Austin, Texas I Peissel Law Firm, L.L.P. Our firm has over a decade of experience in representing exploration and production companies, with a primary focus in rendering oil and gas title opinions. 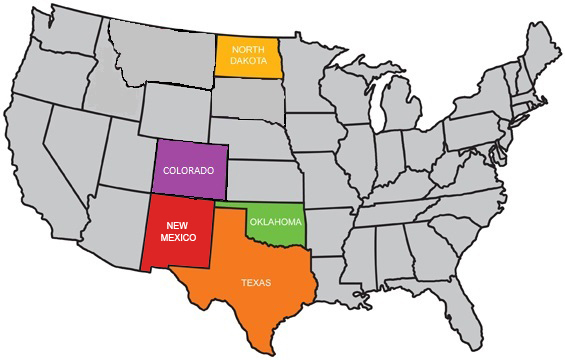 We have a significant title opinion practice which covers the States of Texas, Oklahoma, New Mexico, and Oklahoma.